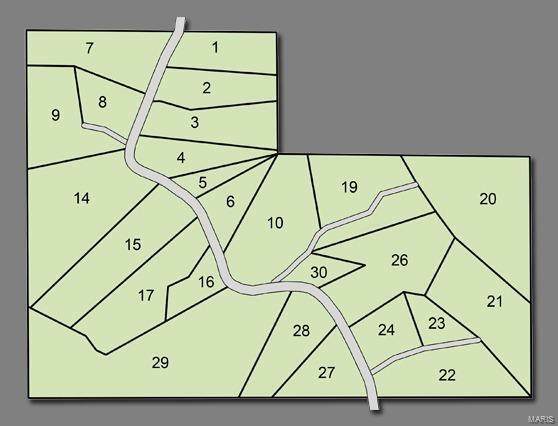 County Road 612 is a beautiful, wooded street in Cape Girardeau, Missouri, located off of State Hwy V close to Proctor & Gamble. 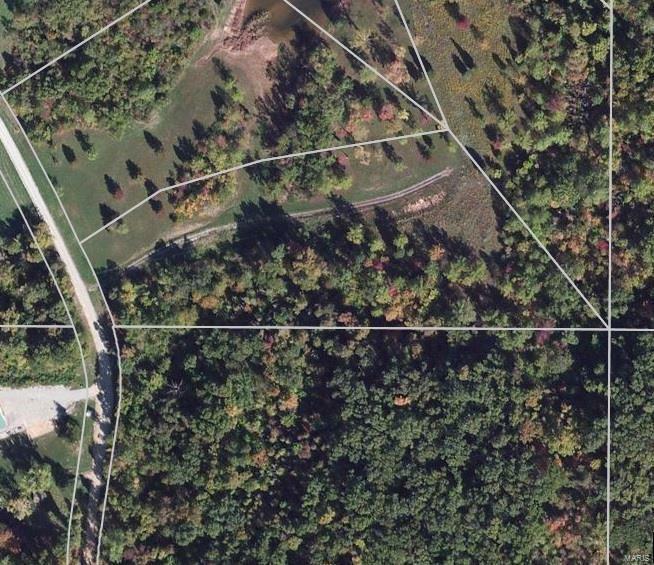 This subdivision offers building lots ranging from 1.47 acres to 5.62 acres. Build your own private dream home!